A great actor has the ability to take the viewer to another place, another time. They can enrich our lives by making us smile, laugh and cry. Delving into a movie or TV show allows us a moment to forget our worries and be entertained. Los Angeles actor Ric Maddox, a 1998 graduate of Pleasanton High School, is one such actor. He stars in and is also co-creator of the movie “Dead Men,” distributed by Sony and now available on Amazon and at Walmart. Pleasanton residents are asked to buy the DVD featuring one of Pleasanton’s own and rate it 5 stars. 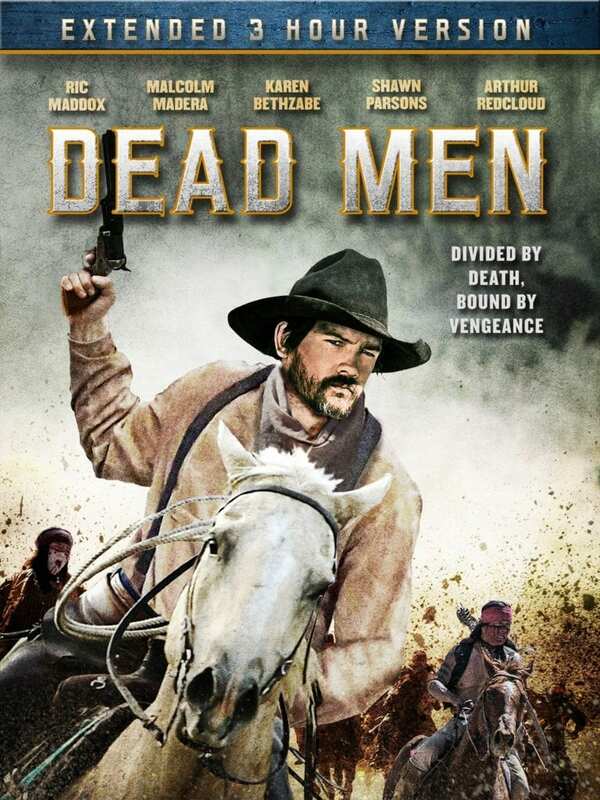 “Dead Men” is an action packed western story about a young man who is forced to avenge the death of his father and reclaim the land that is rightfully his. 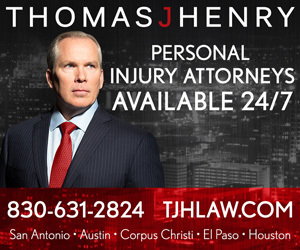 The poster art features Maddox galloping with Apaches behind him. It began as “Dead Men The Series,” which came about after Maddox wrote a seven-minute short film called “Valley of Death,” which was directed by Royston Innes. After making ‘Valley of Death’, Maddox and Innes decided to go back and investigate the main character, Jesse Struthers, as a boy. “Dead Men The Series” was initially meant to be a web series, but they knew it was too good for that and destined for more. “It was kind of a bummer. It was an interesting process. God reminds me of His timing,” Maddox said. He is very thankful to Innes, who remained hopeful when it was difficult to do so. Married to Simone Maddox, the couple have a 17-month-old daughter named Aria, whom Ric describes as a firecracker. His wife is pregnant with their second child and due in about five weeks. Simone works on the PR and Marketing campaign and is credited as the publicist for Dead Men. Ric is grateful and feels blessed. Maddox’s latest project is playing a U.S. Navy Lt. Commander in episode four of “The Assassination of Gianni Versace: American Crime Story.” It premieres Wednesday night, Jan. 17 on the FX network. “American Crime Story comes from the creators of Glee and American Horror Story. Director Dan Minahan was one of the best directors that I’ve worked for, next to Roy. It was a fun part to play, a very dark character. It was very well done and an awesome crew. We filmed in August. We filmed almost a week’s worth of work on a battleship in San Pedro, Calif. We filmed in the boiler room. My grandfather is retired Navy. It was crazy just being there five minutes. It was a good experience,” Maddox said. Although Maddox’s list of projects also includes voice-over work and comedies, he is especially drawn to Westerns and properly depicting that unique cowboy lifestyle. 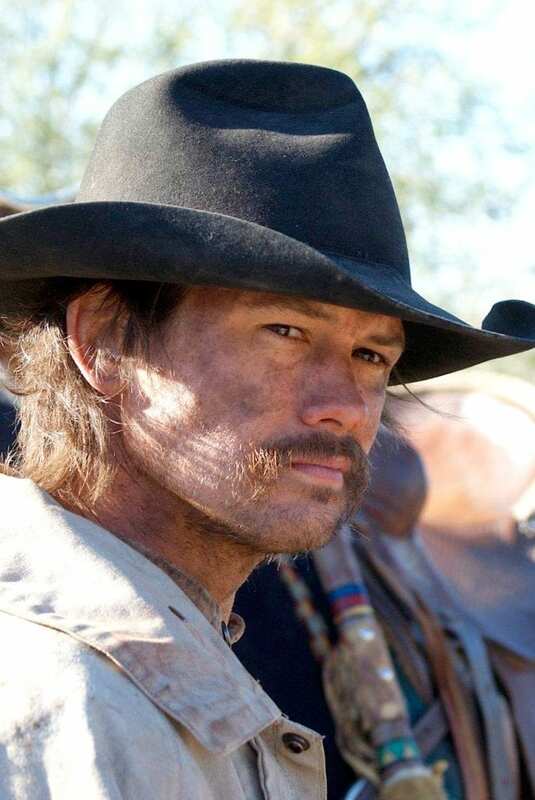 In 2016, Maddox appeared in three episodes of “The American West” mini-series on AMC. The film was produced by Robert Redford and Maddox played Pat Garrett, known for tracking down and killing Billy the Kid. Maddox acts, writes and produces projects. When he has spare time, Maddox and his wife love long horseback rides, playing Nintendo, hiking, watching movies, traveling and talking about art concepts. He is very grateful for his family, Laura and Johnny Diaz and Jacob Pomaville, for always being a constant support for him. Maddox would like to thank everyone involved in the “Dead Men” project. 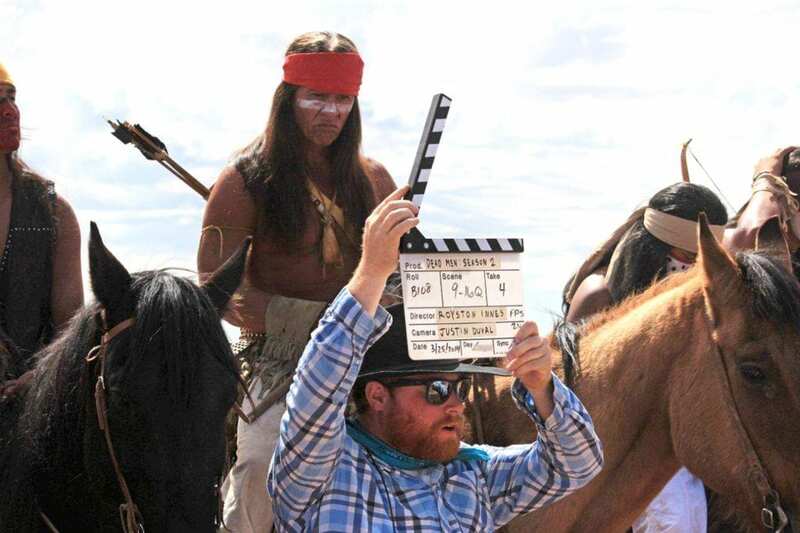 He especially thanks Richard Ryan actor and martial artist for the fight choreography, a big staple in the fight scenes, and being incredible to work with; as well as his terrific co-stars Aaron Marciniak, Shawn Parsons, Arthur Redcloud, Sasha Higgins, Katrina Matusek-Ryan, Peter Sherayko and the late Windy West and Dave Menges. Maddox thanks Marisa Quintanilla, who plays his wife in the movie. She starred in Twilight. He also thanks Brent Rock, who played Virgil Calhoun, did a lot of the location scouting and is a great horseman and Malcolm Madera who played Carlos Van Pelt. Most importantly, Maddox said, it was Royston Innes who pushed him as an actor. Maddox also thanks his wife Simone for her endless support, loyalty, integrity and the way she cares for others. He also thanks: the executive producers for being incredibly supportive throughout the whole process, the Bells of Arizona, wrangler Kevin McNiven, Ken Barrett of Tombstone, the Gammons movie set in Arizona and the entire cast and crew of “Dead Men,” the prayer warriors of Agoura Bible Fellowship, John Erwin, Scott Kegel, his manager Tina, Kim and the team at Treadwell Associates for believing in him, Katherine Matthews, Rhett Swanson, Lise Romanoff and the team at Vision Films. He also sends a special thanks to his high school mentors: Mr. Ray in Science class and the late Mrs. Sandra Poth for inspiring him. He also thanks God who changed his life and attitude. He serves in junior high ministry at his church and is pursuing a biblical studies degree. He would like to do more Christian, family-friendly content.